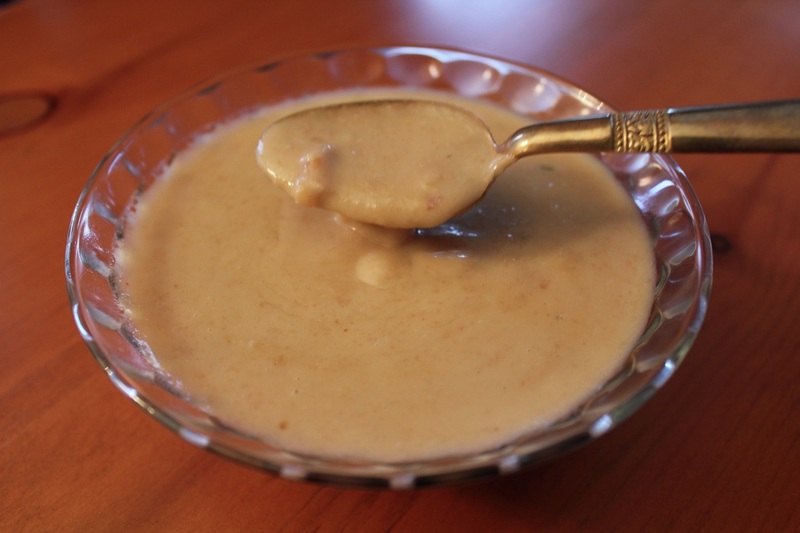 Peanut Sauce is very versatile. Use it on pork, chicken, pasta, or vegetables. This peanut sauce isn't spicy but add the optional red pepper flakes for a spicier sauce. Add chicken broth, coconut milk, peanut butter, honey, and ginger to a small saucepan. Stirring constantly until thickened about 2-3 minutes.